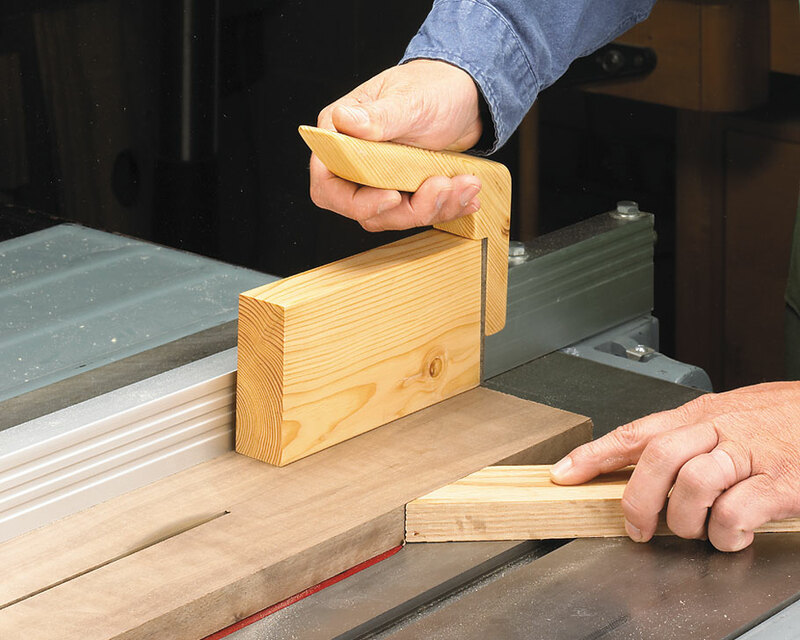 These easy-to-build, shop-made accessories allow you to do more with your table saw — and do it better. 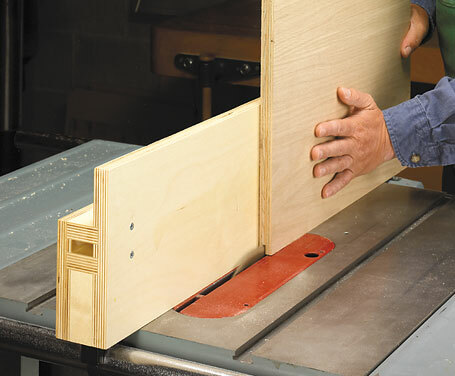 These must-have table saw accessories are all straightforward to make, but everything is designed to give long, hard service and improve the safety and accuracy of your table saw. 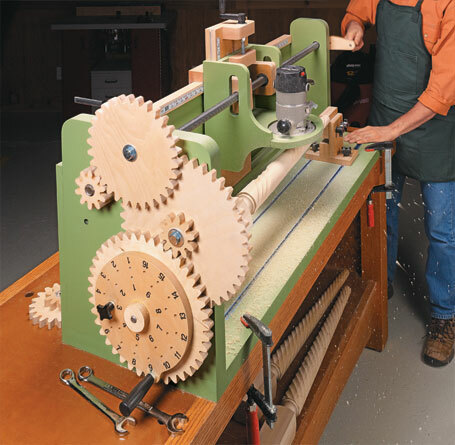 Includes detailed plans for: push block, miter gauge fence, outfeed roller, zero-clearance insert, slip–on fence, straight-line rip jig, featherboard, cut-off sled, tenoning jig, and dedicated miter sled. 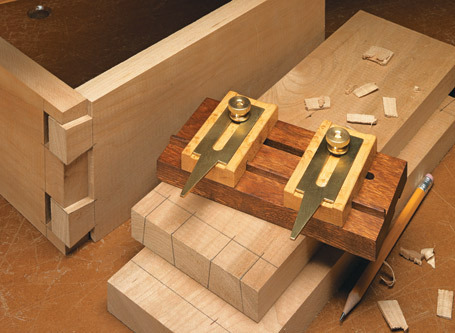 Kick it into gear! 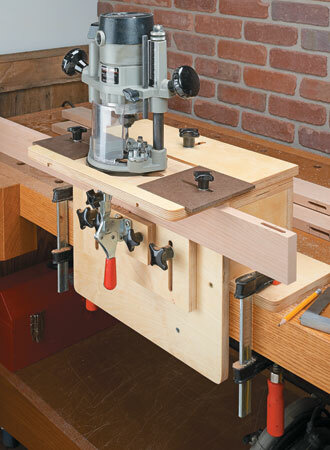 You can shape table legs and add decorative details to workpieces with this unique, shop-built router jig. 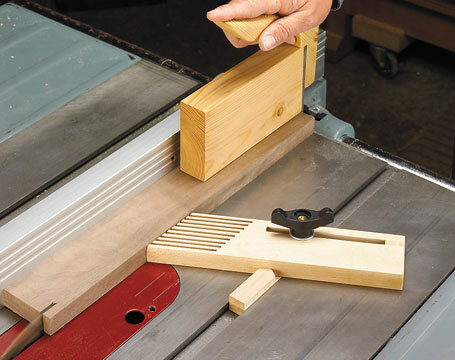 Build this handy tool in an afternoon and you’ll use it for a wide range of tasks around the shop. 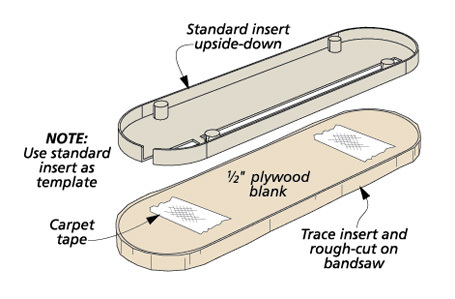 You’ll be making mortises in minutes with your hand-held router and this easy-to-build jig.